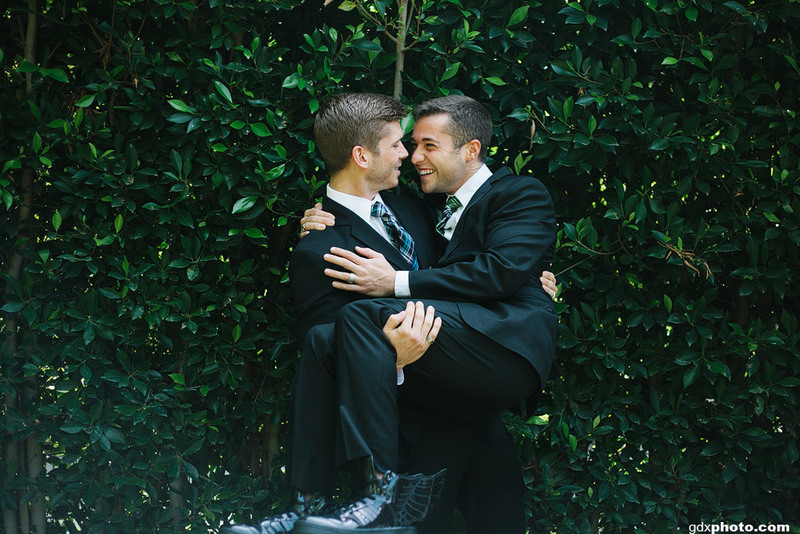 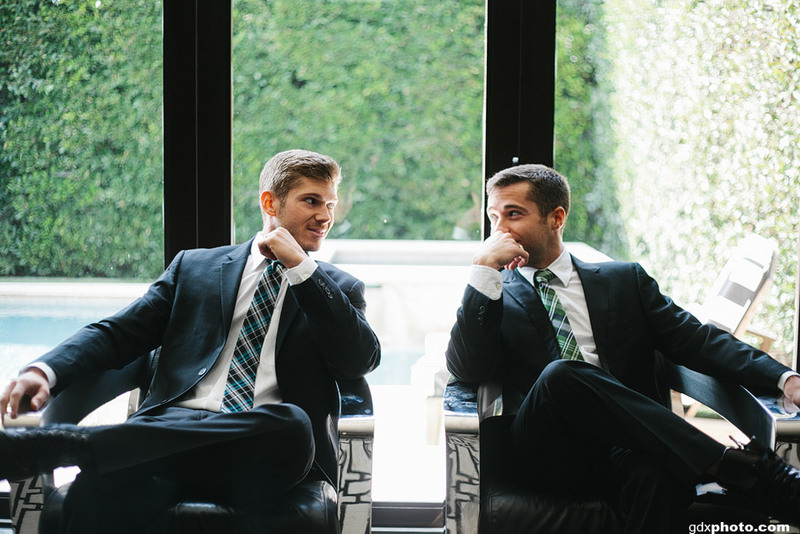 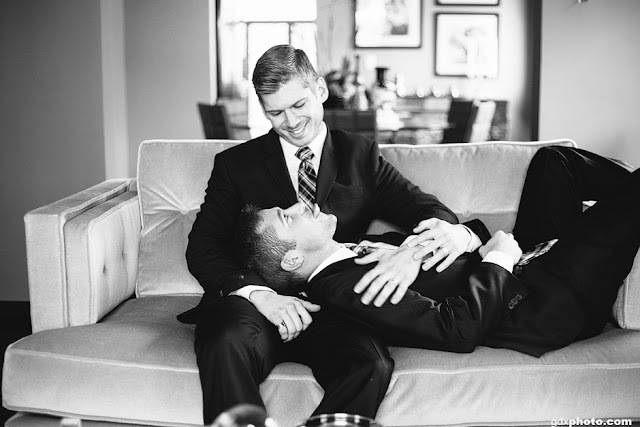 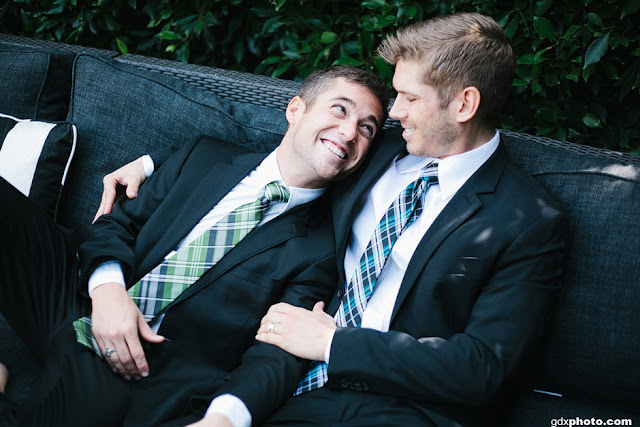 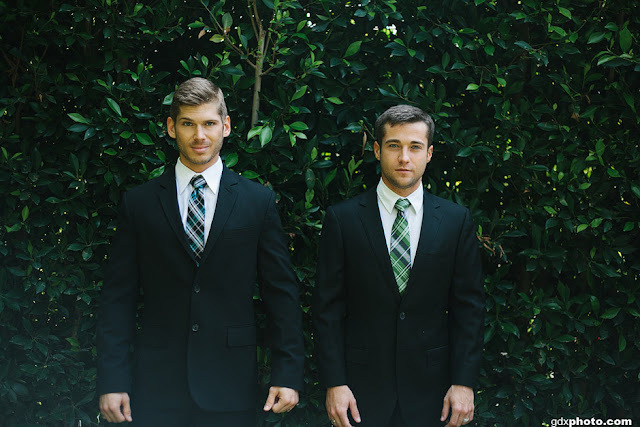 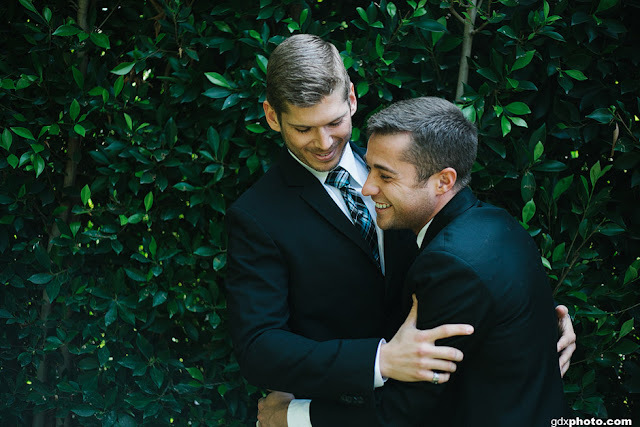 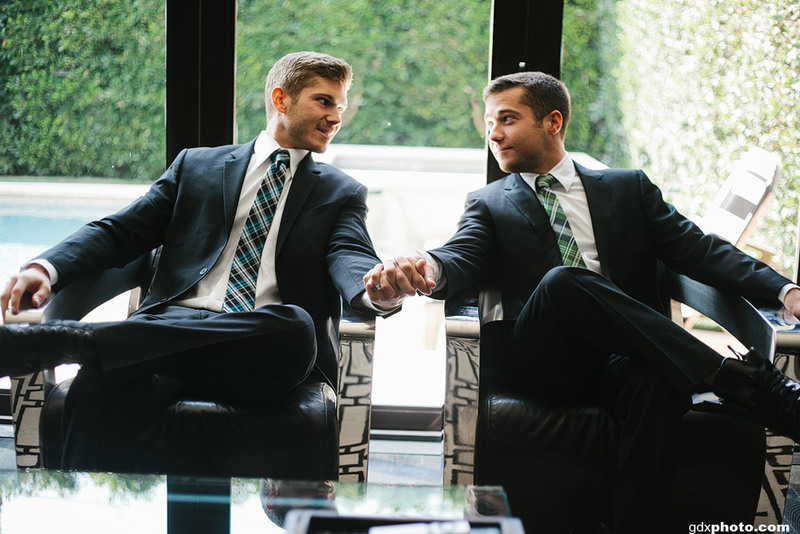 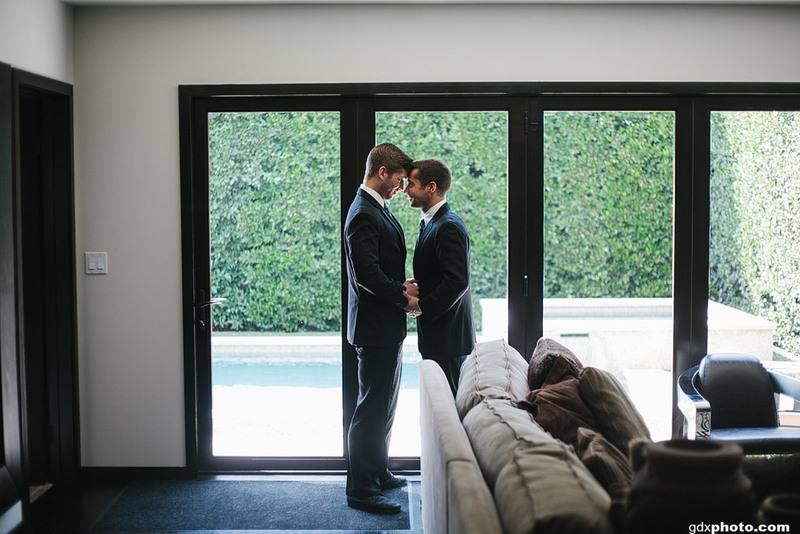 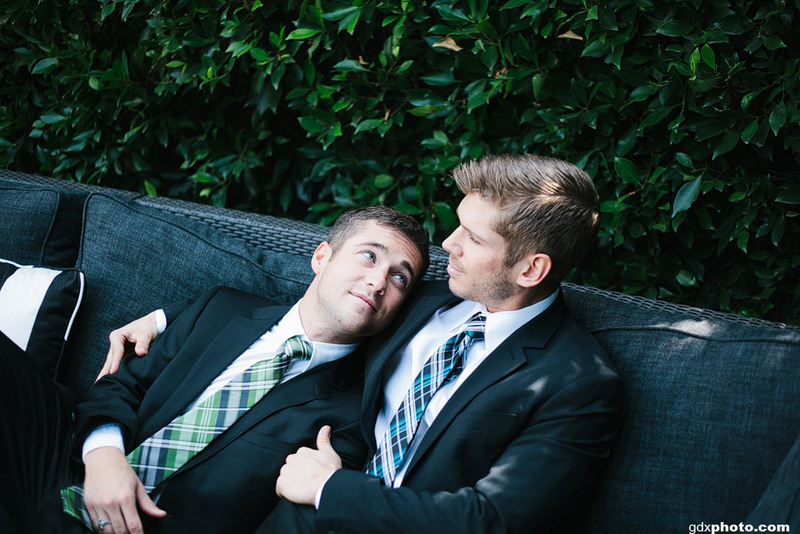 Andrew Christian models Colby Melvin and Brandon Brown recently got engaged. 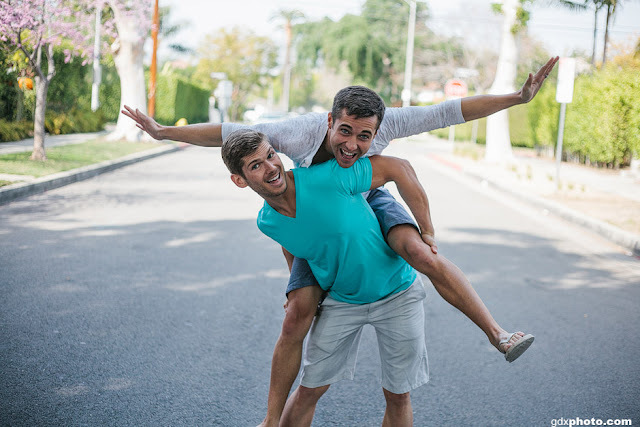 The happy couple look super adorable in their engagement photo shoot by photographer Gabriel Gastelum. Check out more photos from their special day after the jump. 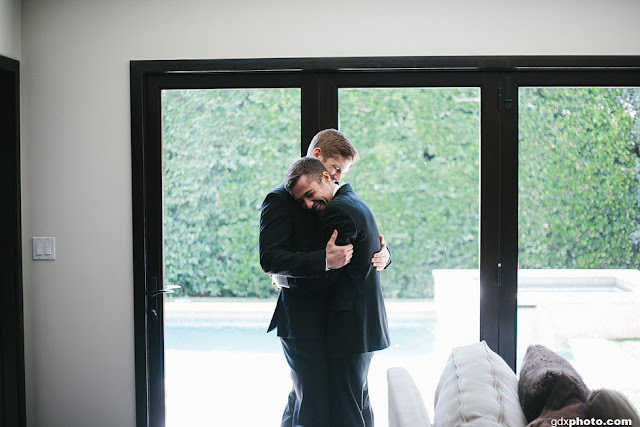 Congratulations to the happy couple!!! 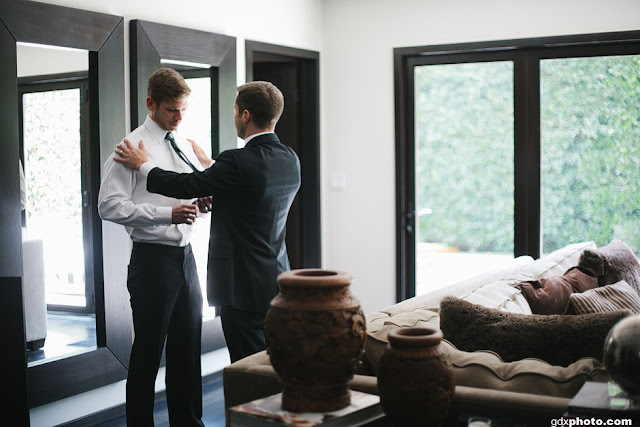 Tons more photos at Gabriel Gastelum's blog.